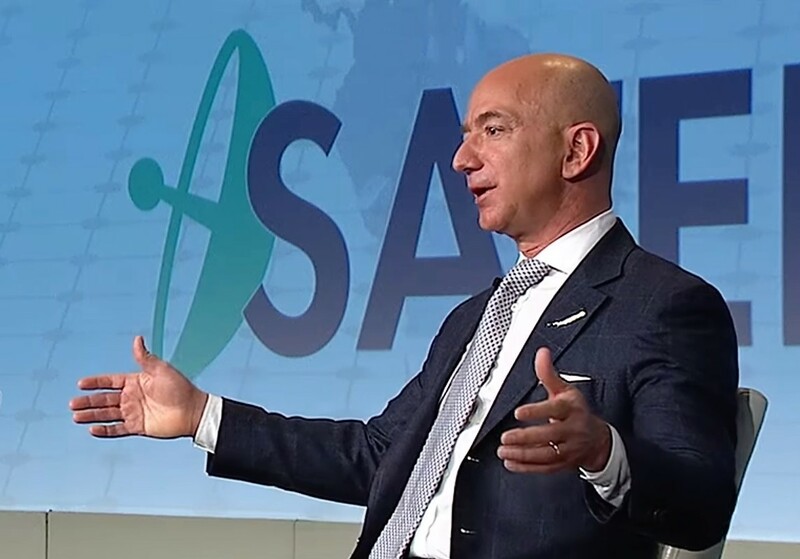 Boy, that escalated quickly: Just hours after GeekWire revealed that Amazon is planning a 3,236-satellite constellation to provide global broadband access, code-named Project Kuiper, the company posted scores of job openings for the new space venture. Virtually all of the 73 Kuiper-related jobs listed on Amazon’s website are in Bellevue, Wash. One exception is a Seattle opening for a senior corporate counsel specializing in international trade and export control. The timing is notable given Amazon’s decision to relocate its worldwide operations team from Seattle to Bellevue — a decision that seems to signal that the tech giant is cooling on its hometown. This entry was posted in GeekWire and tagged Amazon, Internet, Project Kuiper, Satellites, Space. Bookmark the permalink.